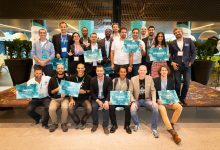 Amsterdam, 31 January 2019 – Startupbootcamp’s Commerce global startup and scale-up innovation program announces 11 international teams that will take part in its accelerator in Amsterdam starting on 27th of February 2019. This cohort features startups from the Netherlands, the United Kingdom, Singapore, the USA, Turkey, Ukraine, Germany, and Italy. 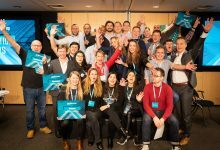 The 11 selected teams were chosen out of 21 startups and scaleups that participated at Startupbootcamp Selection Days, a two-day event at PwC headquarters in Amsterdam on 29th and 30th of January. 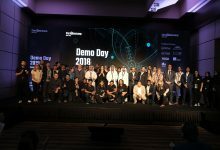 It was an exclusive opportunity for startups to broaden their network, become familiar with the local market and be coached by the industry experts, mentors and partners. 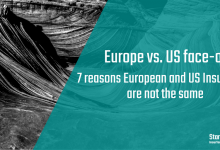 The top companies were selected out of 400+ applications during a 4-month international scouting period happening in major European commerce and retail hubs, and at key tech events, such as the Web Summit in Lisbon and Webrazzi conference in Istanbul. 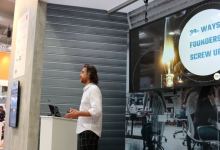 The 11 startups will now start a 3-month acceleration program in Amsterdam that will begin on the 27th of February and will end with the Demo Day showcase on the 28th of May 2019. 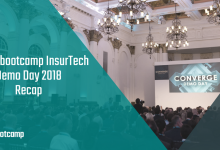 The teams will directly benefit from the strategic support of industry experts, top executives, business mentors, investors and corporate partners in the Startupbootcamp network, such as PwC, Rabobank, and America Today. We are Eves (Netherlands) – The first social beauty network. Less filters and more honesty, share real beauty secrets with friends. 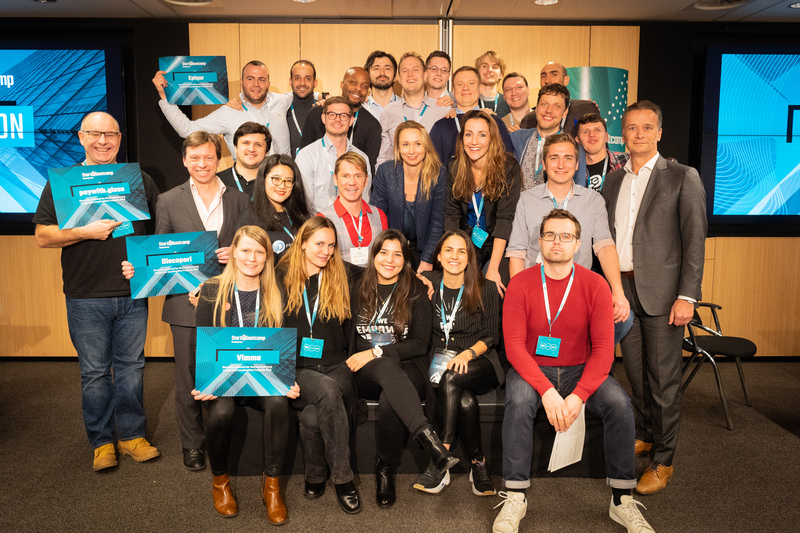 After graduating from the program in May, the startups will be supported by the Startupbootcamp Alumni Growth Program, which connects over 700 startups globally. EBBI Logistics Solutions (Turkey) – International transportation of fast-fashion products with a patent-pending garment on hangers systems. Eldurado (Germany) – We digitize procurement processes for indirect goods with inorder – inorder maps all procurement processes simply, modularly and digitally. Gearbooker (Netherlands) – The Airbnb for creators. Rent gear from other creatives around you and unlock your creative potential. We make it safe, simple and hassle-free. Noor and Zafir (UK) – Your Muslim Lifestyle Destination – provides access to every premium and halal certified product and service on any device, at any time, anywhere in the world. Hooro (Italy) – Retail gets smarter. Major Ace (Netherlands) – Major Ace is developing a global e-commerce site with subscription service to help modern-day golfers shop for premium designer golf gloves at competitive prices. LekkerParkeren (Netherlands) – A unique and disruptive parking app with the possibility for street parkers to Save and Make Money. Travelmode (USA, Germany) – Travelmode connects you and your style with local shops around the world. Uni-Life (Netherlands) – Uni-Life is the new event platform for universities, associations and students. Which Distributor (UK) – Which Distributor is a powerful online platform that uses AI to match Brands with Distributors across industries globally. MobileSwype (Poland) – Swipe right for more sales and better customer feedback. We are Eves (Netherlands) – We are Eves is the first social beauty network. Less filters and more honesty, share real beauty secrets with friends.